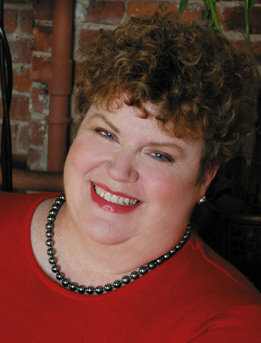 Born and raised in the Mississippi Delta area, Charlaine Harris began writing novels over thirty years ago. She is the author the lighthearted Aurora Teagarden mystery series as well as the darker Shakespeare mysteries which feature karate student/house cleaner, Lily Bard. Harris is also the creator of the wildly popular Sookie Stackhouse fantasy series about a telepathic waitress. The first book, Dead Until Dark, won the Anthony Award for Best Paperback Mystery. In 2005, she began a new mystery series featuring the main character, Harper Connelly who can determine anybody’s cause of death. Charlaine Harris lives in a small town in southern Arkansas with her family and several rescue dogs.